Will it cost me more to have a custom home built? Not necessarily. Sometimes it is far more costly to adapt an existing house design to a site not suited to the style. Custom homes may use materials which are far more cost-effective, and in many cases, higher-quality products are used which are less likely to cause maintenance issues over the long term. Do I need to organise and land surveys &/or preliminary drawings before meeting you? You are more than welcome to bring any preliminary drawings to our initial meeting, as well as any other material that will guide the inspiration for your custom build. We don’t require it though, and it can even be beneficial to work on the preliminary drawings together, discussing the design pros and cons along the way. We have our own team of survey experts who we can call upon when it’s time to draw-up plans. Can you construct a home using my existing plans? Yes, we can if that is what you require. With your input, we can even review and enhance the plans if you desire. How can I be certain that I’m going to be happy with my new home? 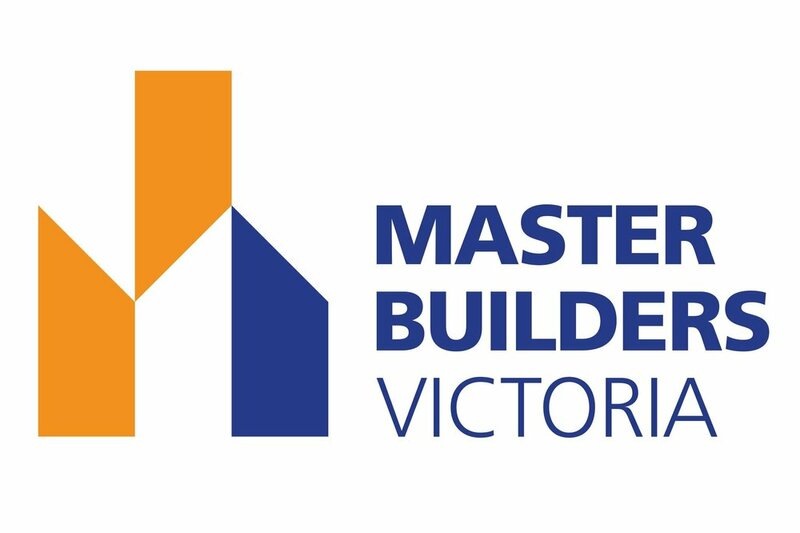 As well as having the peace of mind knowing that we a fully insured, accredited Master Builder, we would be thrilled to introduce you to our previous clients who will rave about our design expertise, solid construction, and quality finishes. On top of that, we also offer a 10-year building guarantee.